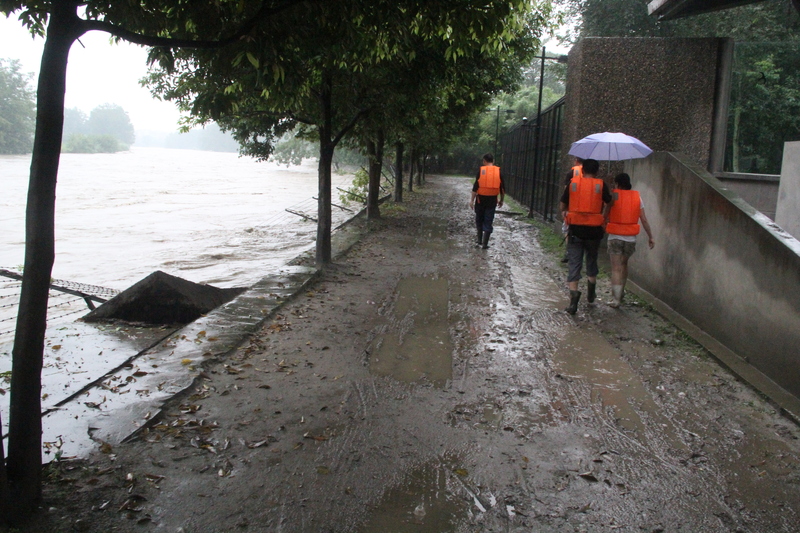 With the rainy season almost upon them - staff at our Chengdu Bear Rescue Centre have been given extra peace of mind following the completion of flood defences. Last year torrential rain meant the adjacent river nearly burst its banks with the risk to staff and bears alike too close for comfort. The sanctuary was inches away from serious flooding in the worst weather the region had seen in 50 years. While houses fell along the riverbank the sanctuary remained intact but the riverfront sustained extensive damage making it vulnerable to any future extreme weather. Faced with a further month of the rainy season, Animals Asia launched the “Bricks for Bears” campaign calling for supporters to buy 4,000 virtual bricks to reinforce the dyke. We asked for help and our supporters answered emphatically. 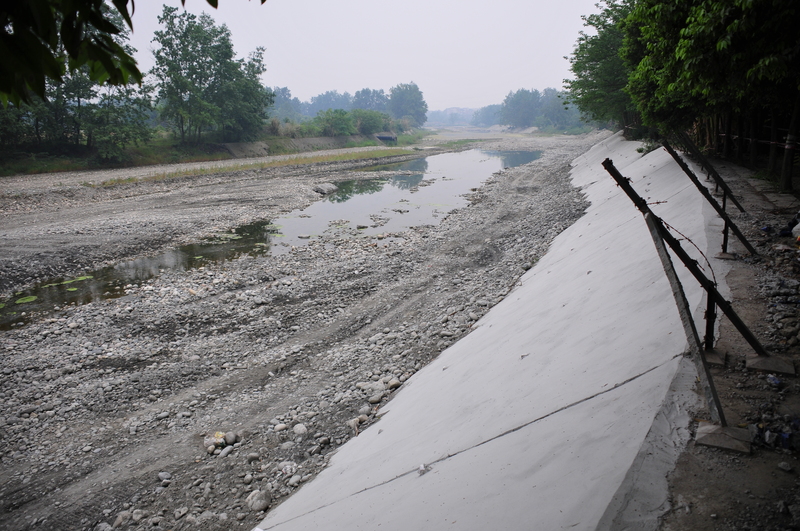 With your help we were able to patch up the riverbank to see us through the worst of the wet season. Now flood defences have been repaired and strengthened to secure the future of the sanctuary.